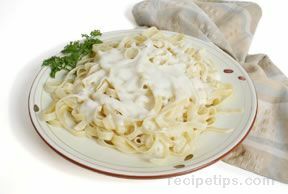 In a medium pot, cook the fettuccine according to the package directions. 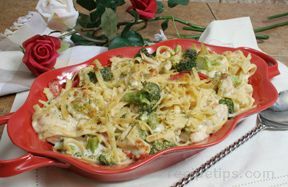 Add the broccoli to the pasta pot during the last 4 minutes of cooking time; then drain the pasta and broccoli. In a large skillet, heat the butter. Add the cubed chicken and cook until nearly done. 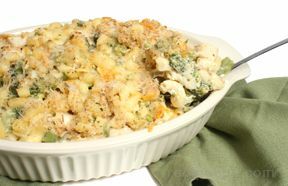 To the skillet, add the soup, milk, cheese, and black pepper and heat thoroughly; then add the fettuccine and broccoli mixture. Continue to cook over low to medium heat for 15 minutes.